A certain type of design practice called social design, public interest design, or community design is rapidly growing. Even in the field of architectural education, community engagement is becoming a major concern. 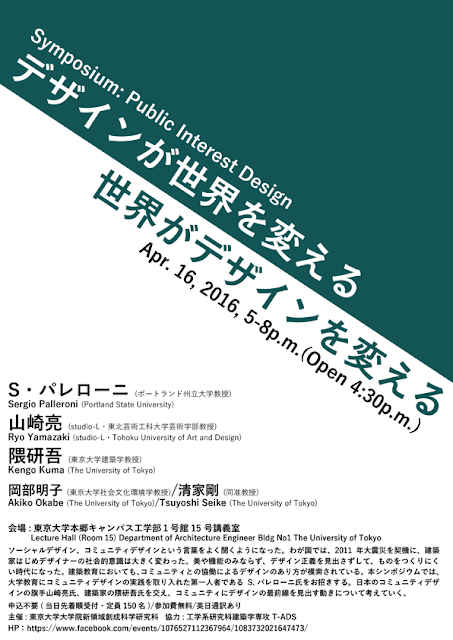 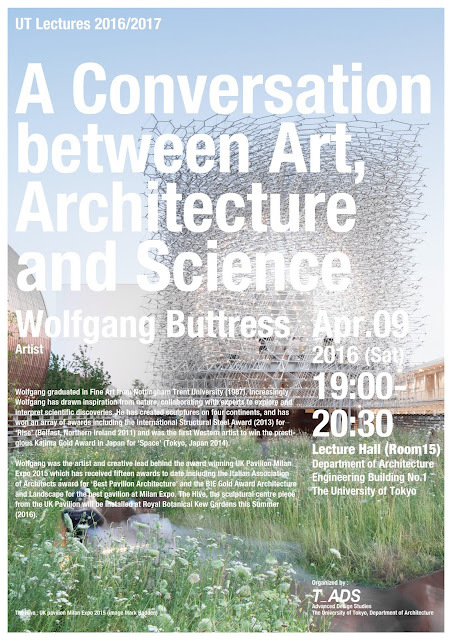 Having Sergio Palleroni, a pioneer of public interest design who brought community-based practice into architectural education, Ryo Yamazaki, a leader of community design in Japan and Kengo Kuma, Japanese leading architect, the emerging design practice with community will be discussed in the symposium.